To get to the right energy mix, we get our hands dirty (literally) and fully explore the immediate needs of our customers, clients and partners, while paying close attention to overall sustainability, long-term interests and future energy demands. Our founders have a long history and connection to farming the land. That history serves the core philosophy of Saturn Power. Through honest hard work, expertise and relentless determination, we cultivate effective energy solutions that earn the respect of our clients. In the early days of renewable energy, the industry comprised of large companies playing a high stakes game. The environment was impossible for small companies to compete in. However, in 2006 the game changed with the introduction of Ontario’s Renewable Energy Standard Offer Program. RESOF effectively opened the floor to smaller companies looking to develop wind or solar projects up to 10 MW. With Doug’s experience in all aspects of land development, the decision to enter the renewable energy industry was an easy one. Saturn Power quickly expanded from a company with one wind farm in mind, to a multinational renewable energy developer.“Originally the goal was to develop one wind farm” said Doug “However we realized the viability of Solar very early on”. With the continuous decrease in panel costs and the increase of prospective projects, Saturn Power's solar division took off. This growth eventually pushed Saturn to seek new horizons outside of Ontario. Turkey, a country powered almost entirely by oil and gas was looking to install 10GW of renewable energy by 2023. At the time, Turkey had less renewable energy installed than Saturn Power’s portfolio in Ontario alone. Saturn Powers two Turkish projects totaling 20 MW of solar energy signified the beginning of international expansion for the company. 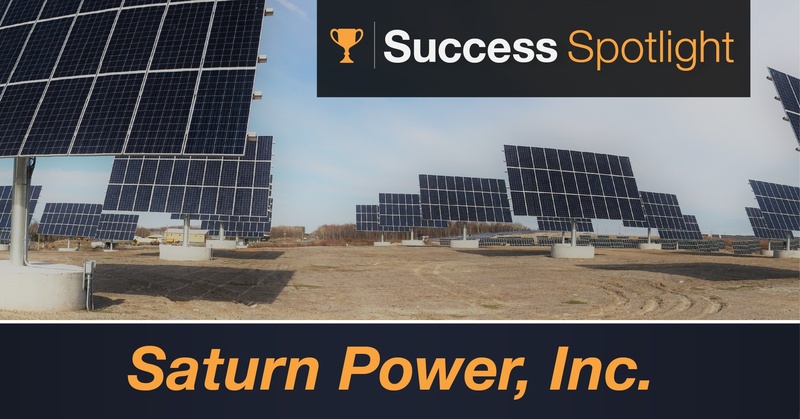 Looking at how far Saturn Power has come since their original goal ten years ago, Doug is proud of the growth and sustained success the company has achieved through the use of ConstructionOnline. “It’s hard to find another company in Ontario that started and is still privately owned.” said Doug “The fact that we have not only survived, but thrived, is a testament to our business. Whether your interest is in finance, engineering, or project management, there are a growing number of opportunities in this field.” said Doug, when asked about the renewable energy industry “It is a business that is here to stay”. 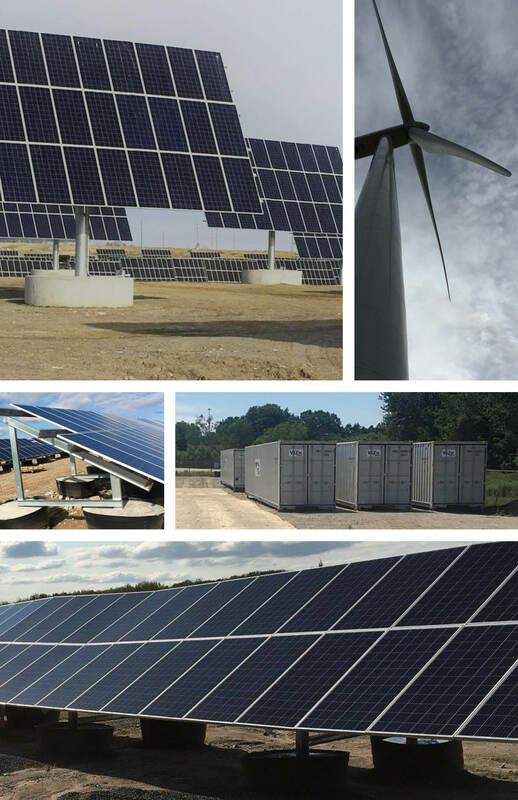 Currently Saturn Power’s portfolio is a combination of over 70 MW of Wind, Solar, and Energy Storage. Saturn Power has experience in three different continents!